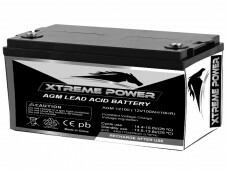 Cleantech's wet cell, or flooded cell batteries use a liquid electrolyte to power a range of applications, like automobile batteries, telecommunications supplies and as a stand-by power source for industry. 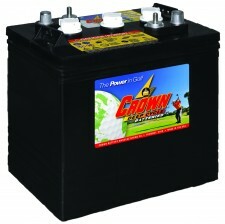 With a wide range of application, these batteries still dominate the market in terms of performance, reliability and cost. 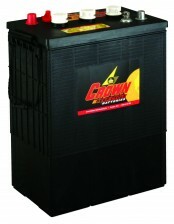 Cleantech Gulf is proud to supply internationally-leading wet/ flooded-FLA batteries to our UAE customers.